While old fashioned ladies may say differently, there is nothing chicer than white in the months between September and June. When paired with other season staples, white can stand out as your go to neutral piece. 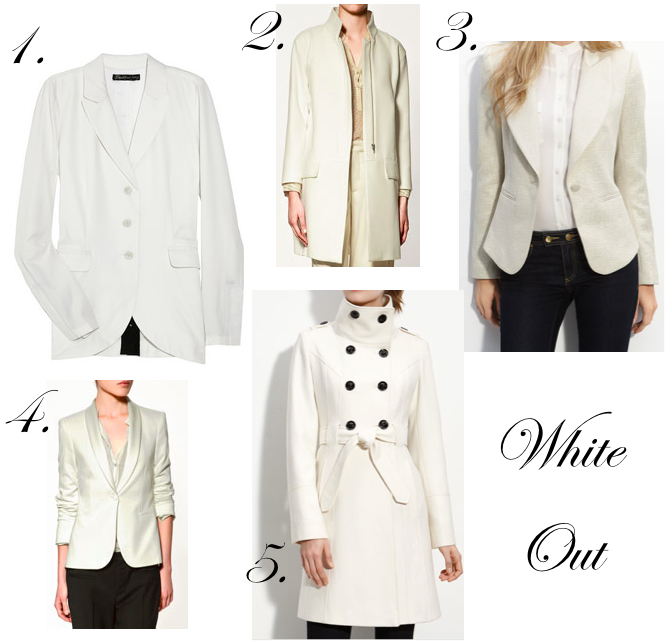 I especially love white in the colder months as a layering piece. White blazers and wool coats look so fresh and chic.